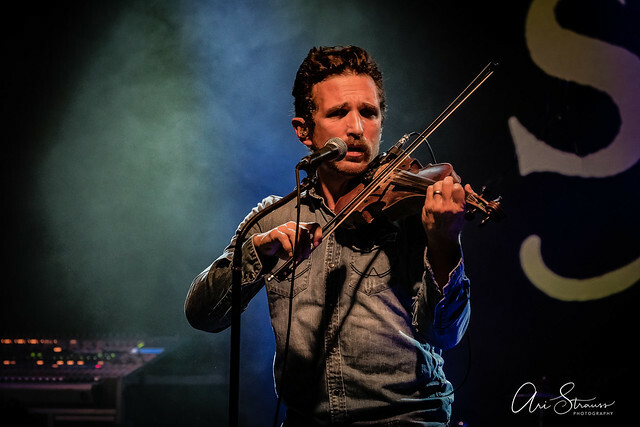 Posted on 01/07/2019 by Ari Strauss	in Live Review, Local Spotlight and tagged Appaloosa Festival, Celtic rock, Scythian, The Hamilton Live, Virginia. 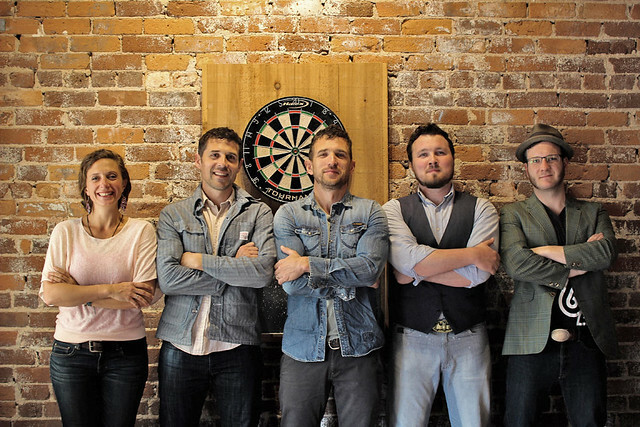 Scythian, DC’s favorite Celtic rock band, played to a capacity crowd of revelers who danced among tables (and a few on the tables) Saturday at The Hamilton Live. 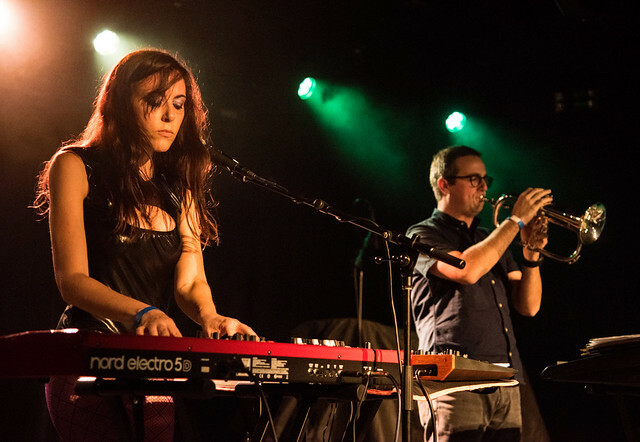 Posted on 01/01/2019 by Ari Strauss	in Live Review, Local Spotlight and tagged DC, Eli Lev, Eli Lev and The Fortunes Found, folk, Pearl Street Warehouse. 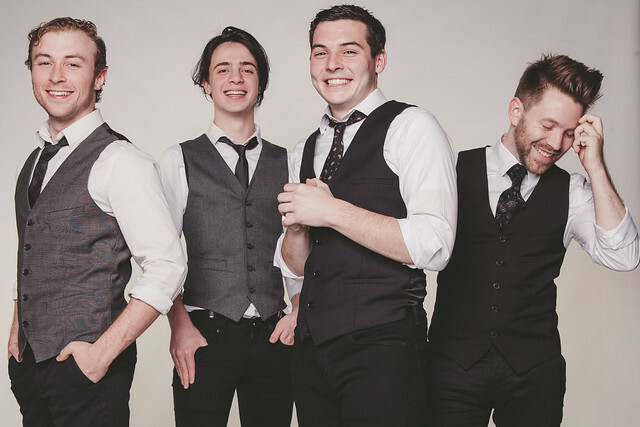 Eli Lev and his band, the Fortunes Found, played to a hometown crowd recently at Pearl Street Warehouse. 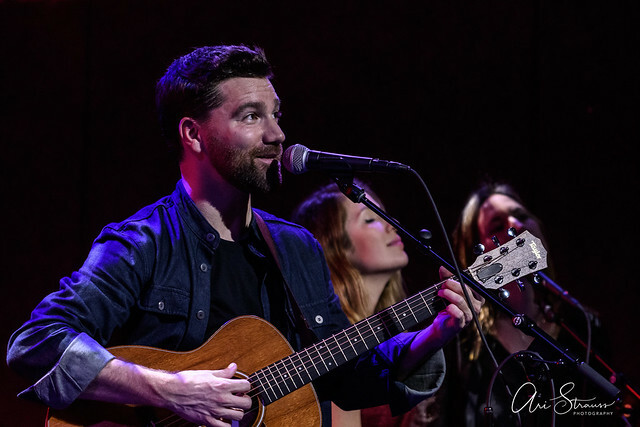 The show coincided with an album release party for Eli’s second album, Way Out West, which he released independently on Dec. 14. Posted on 12/12/2018 by Ari Strauss	in Live Review, Local Spotlight and tagged 90s music, Caroline Weinroth, Cathy DiToro, Hayley Fahey, Mundy, Mundy Spears, Pearl Street Warehouse, Project Hera, Rachel Levitin. Music lovers flocked to Pearl Street Warehouse recently as Project Hera presented its Women Who Rock: A Tribute to the ’90s music festival. 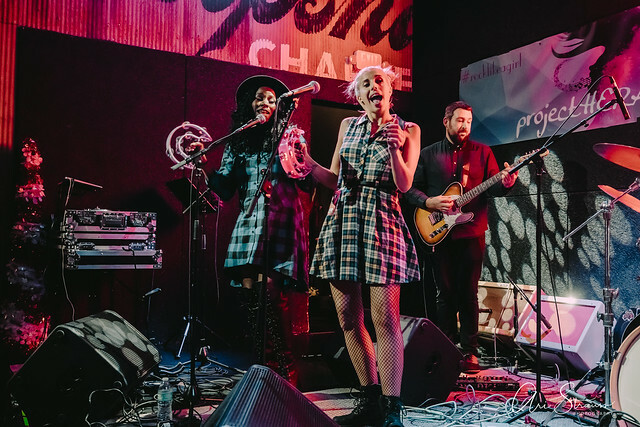 Thirty-one female artists from the DC area contributed their talents to the event which raised funds for Project Hera, a nonprofit organization aimed at promoting, celebrating, and empowering women and girls in music. 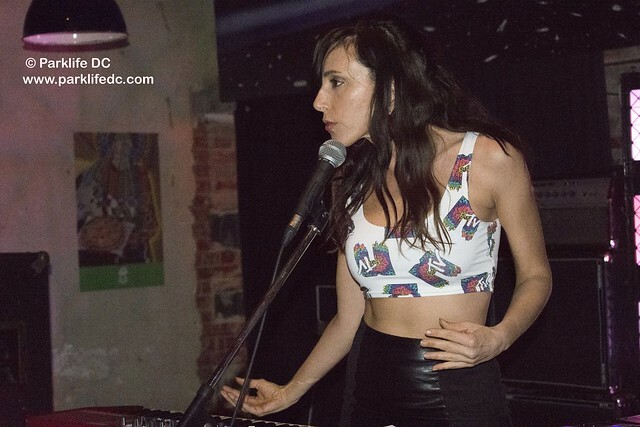 Posted on 11/13/2018 by Mark Caicedo	in Live Review, Local Spotlight and tagged Blight Records, Kristie Di Lascio, Loi Loi, synthpop, Union Stage. Loi Loi (frontwoman Kristie Di Lascio and Ron Storhaug) gamely tried to get a dance party started at Union Stage recently. The show began early with Subradio, followed by Loi Loi, but I had the feeling that the audience wasn’t quite loose enough yet to move their feet.